Commercial building, built in 2014, and in like new condition. Building is situated on busy Highway 19E, carrying all traffic from Elizabethton to Watauga Lake, Hampton, Roan Mountain, Butler, Mountain City and North Carolina. 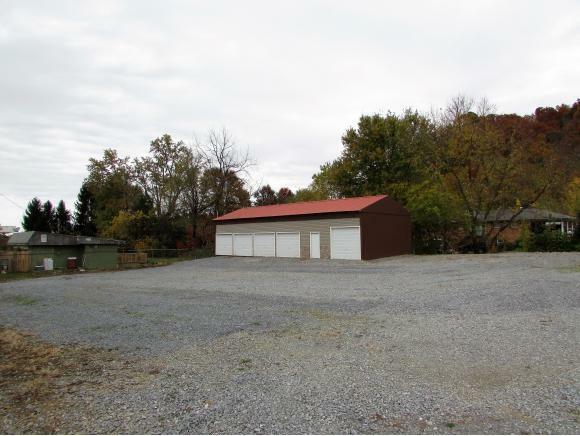 High quality metal building offering five garage bay doors and one walk in door. 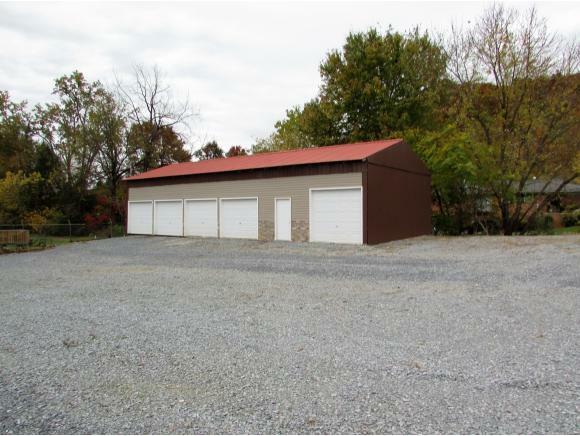 Perfect building for storage rental facility, or, the open shell of the building would easily convert to numerous possible commercial uses. 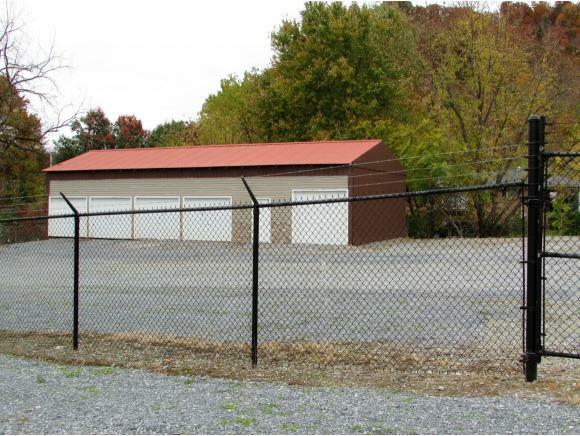 The building is also made to order for an automobile repair shop or sales lot. 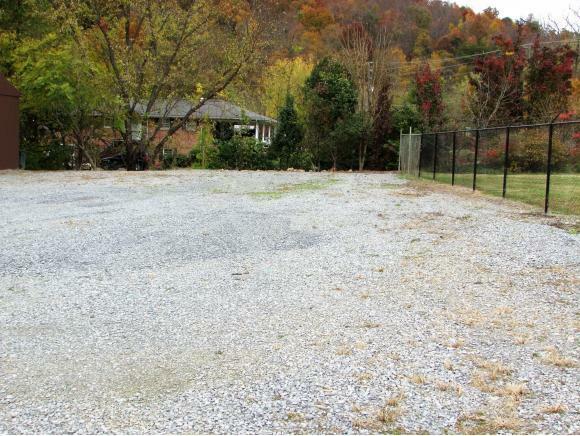 The site is level and offers 147' of frontage on Highway 19E. The building is currently used as a warehouse storage facility. No water in the building but utility water is available at the road. Rarely does the opportunity arise to purchase a commercial property with expansive frontage on a main arterial highway, improved with a nearly new quality built structure which could be easily adapted for numerous and varied type business uses. All info. taken from Tax Records. Buyer/Buyer's Agent to verify all.